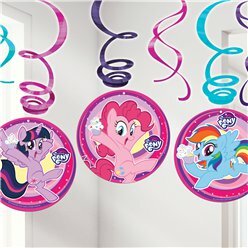 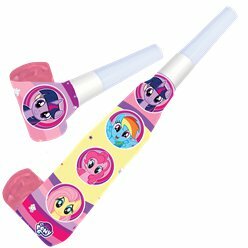 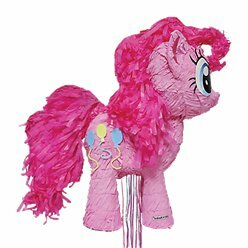 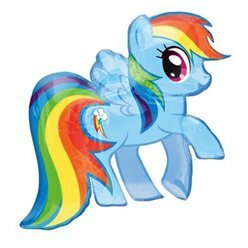 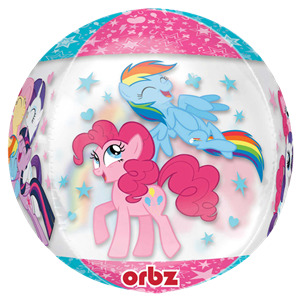 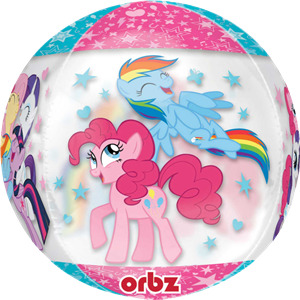 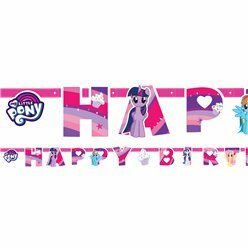 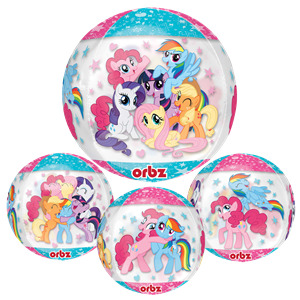 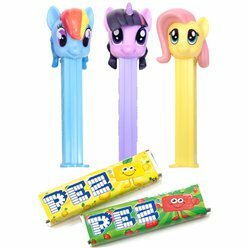 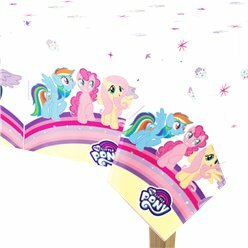 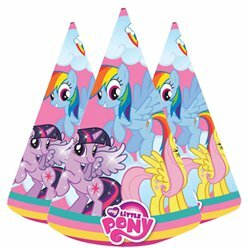 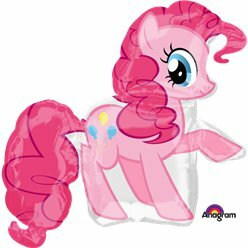 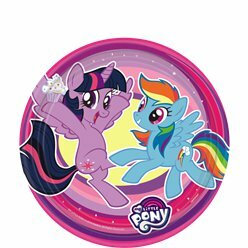 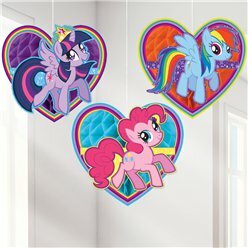 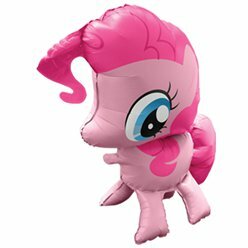 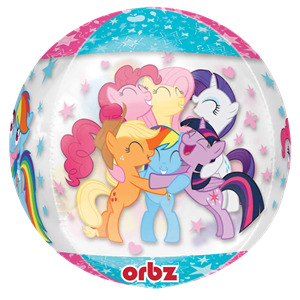 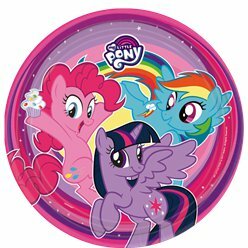 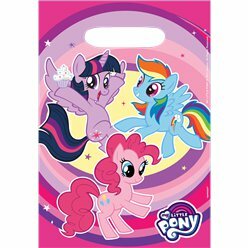 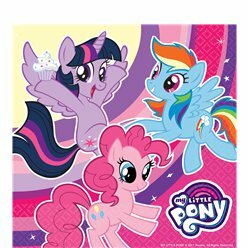 My Little Pony Orbz Balloon - 16"
Measures: 15 in x 16 in (38 cm x 40 cm) Revolutionary new shape and design. 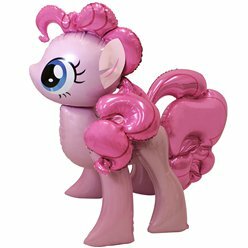 • Easy to inflate - comes with an inflation guide sticker which helps you know when the balloon is inflated properly. 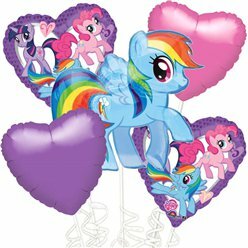 • Long lasting - The durable seams ensure that this balloon will stay inflated for 2-3 weeks. 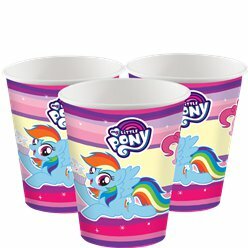 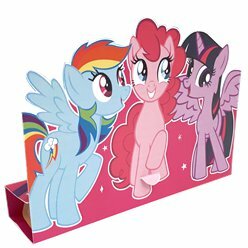 • Bright & Colourful - The sturdy foil material it is made from ensures a bright colour which makes an eye catching display. 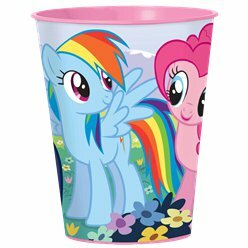 Recommended for inflation with helium, please see our range of disposable canisters.